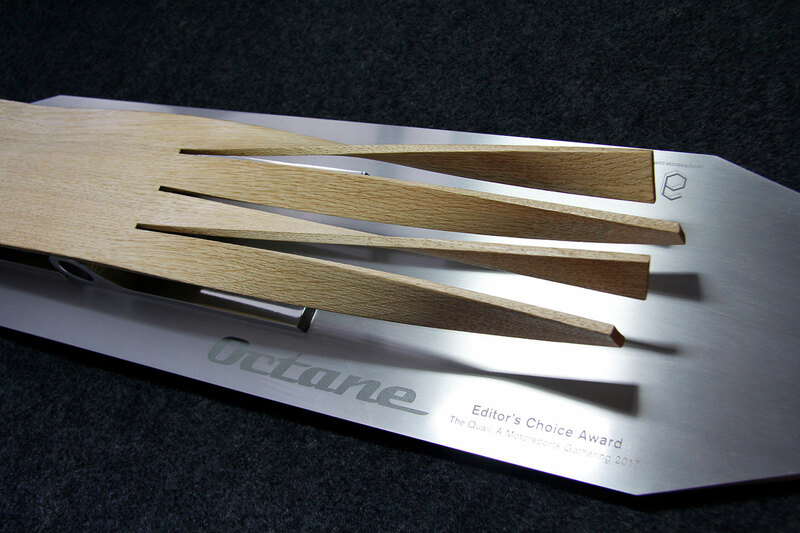 Worldwide motoring magazine, Octane, commissioned me to produce their ‘Editor’s Choice Award’ trophy for The Quail, A Motorsports Gathering in California this August. 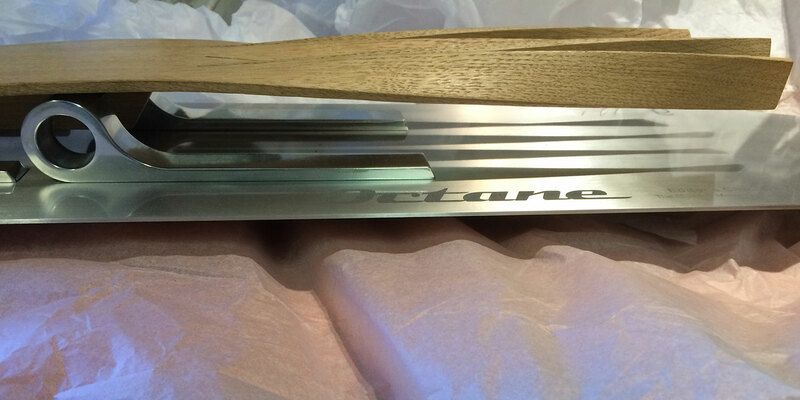 The brief was for something stylish, elegant & different to anything before it. 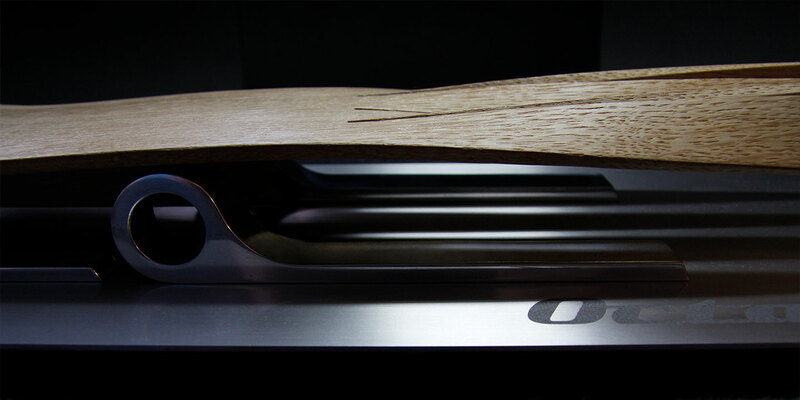 My love of wood & flowing aerodynamic forms was perfectly matched to produce a sculptural work of art, mounted on an engineered aluminium base, CNC milled from a solid of aircraft grade lightweight aluminium. 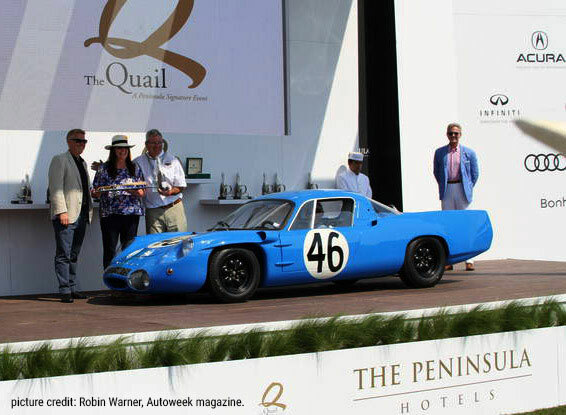 The low-line, svelte 1964 Apline M64, winner of the Octane Editor’s Choice Award, at The Quail, A Motorsports Gathering, August 18th 2017. See Octane Magazine, November 2017 (#173) for an article on Jonny Ambrose & the making of the sculpture. Out in shops from September 27th 2017.